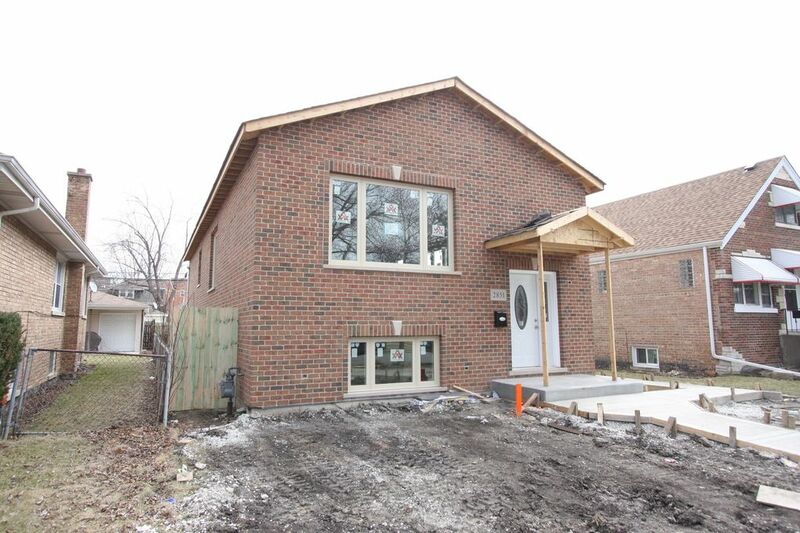 EXCEPTIONAL ALL BRICK NEW CONSTRUCTION TO BE COMPLETED MID MAY. MASSIVE HOME ON AN OVERSIZED LOT AND BEAUTIFUL TREE LINED STREET. IT HAS 4 BEDROOMS, 3 BATHS WITH SPECTACULAR ARCHITECTURE, SETTING AND OPTIMAL USE OF SAPCE. ABUNDANCE OF NATURAL LIGHT. FINEST FINISHES. LOWER LEVEL WITH HIGH CEILINGS. 2 CAR GARAGE WITH ADDITIONAL 3RD PARKING OUTSIDE. NEW OWNER WILL APPRECIATE THIS HOME. IT WAS BUILD FOR YOU TO LOVE. TIME TO CUSTOMIZE FINISHES. ACT NOW!